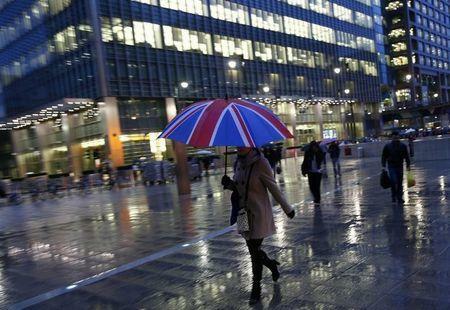 LONDON (Reuters) - London is the most popular city in the world to work in, an international survey of more than 200,000 people found, with nearly one in six of those questioned wanting to move to the British capital to secure employment. The study by The Boston Consulting Group and totaljobs.com found respondents from 189 countries ranked London above New York and Paris, while Britain was second behind the United States as the most appealing country for international jobseekers. While the survey - described by its compilers as the most expansive study conducted on worker mobility - found that almost two thirds of jobseekers were willing to move abroad to work, within Britain only 44 percent of people want to move overseas for work. "This report cements London's reputation as a truly global city," said Mike Booker, of totaljobs.com. "Not only does it offer a wealth of job opportunities in a range of industries, but it boasts some of the world's top cultural attractions, so it's no surprise that people across the globe want to come and work here." The survey of a mixture of the employed, unemployed, self-employed and students included a mix of people actively looking for a job, those not actively looking but open to opportunities and workers not looking for a new job at the moment.